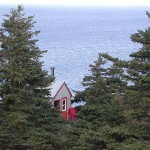 Gampo Abbey is a Buddhist monastery in the Shambhala tradition in Nova Scotia, Canada. 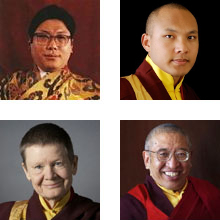 Founded by Chögyam Trungpa Rinpoche in 1983, it is a lineage institution of Shambhala and a corporate division of the Shambhala Canada Society. 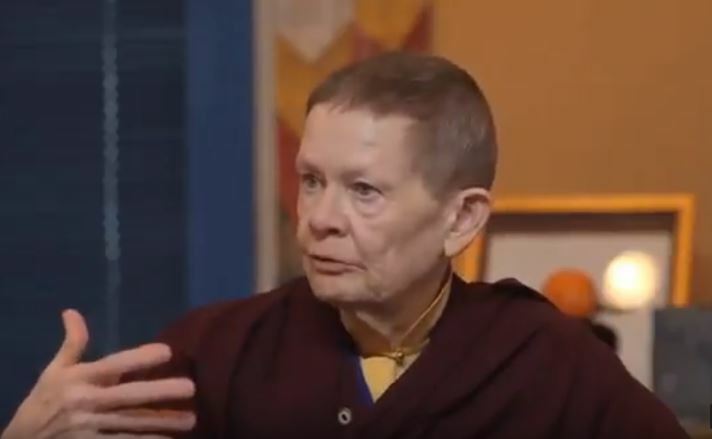 Home of the Shambhala Monastic Order, Gampo Abbey is guided by our Abbot the Venerable Khenchen Thrangu Rinpoche and our principal teacher Acharya Pema Chödrön. Practice at Gampo Abbey for one or two weeks! Our In-House Retreat is an opportunity to live, practice, and work alongside the monastic community. 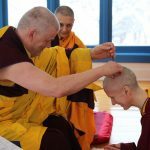 Participants will join the monastics and lay residents in all aspects of the schedule, which includes four hours of practice per day, as well as service to the community and time for reflection. Train completely in warriorship for these difficult times. 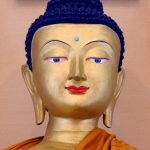 The Shambhala Monastic Order combines the monastic lineage of the Buddha with the Shambhala terma teachings to offer an embodied expression of Enlightened Society. Gampo Abbey is searching for an Operations Manager. This role, which is new to the Abbey, is an opportunity to support a harmonious residential community dedicated to following the basic Buddhist principles of Discipline, Meditation, and Wisdom.